Downtown murals are a popular commercial revitalization technique. They help build community pride, reduce the incidence of graffiti-tagging, and help communicate to shoppers that an area is improving and as a result safer, more attractive place to shop. (See a white paper I wrote for LISC a few years ago entitled “New and definitive evidence on what works to revitalize urban commercial corridors”). But did you know that the federal government confers rights to artists that protect their works of art from modification, destruction or removal? In some cases that is the right thing to do as it allows the artist to maintain the integrity of the original artwork, but in other cases it may impede new projects or development. I will leave that moral judgment for others, but what is important to know is that the federal Visual Artists Rights Act, also known as VARA, gives artists rights to their artwork and prevents the destruction of their art without the artist’s consent. is well known for the graffiti art that adorns the facade. Take for example the famous “Graffiti Building” in Long Island City known as 5Pointz. 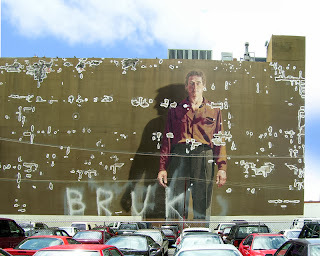 The building is slated for demolition and redevelopment by the owner, but a number of artists whose artwork adorns the building now claim that the Visual Artists Rights Act means that that the art (and therefore the buildings) “cannot be altered, modified, damaged or destroyed without the artists’ permission,” according to 5Pointz attorney Jeannine Chanes. (Read more: “Graffiti artists of5Pointz go to court to save building”). The case is still pending. 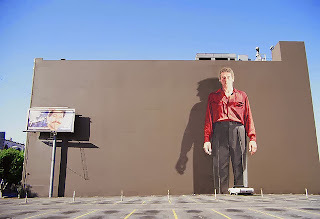 Another frequently cited example is Kent Twitchell’s famous ‘Ed Ruscha’ mural in Los Angeles. 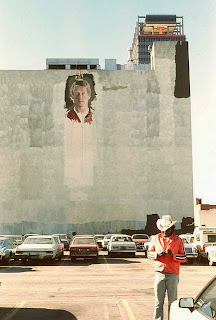 The mural took nine years to paint during the late 1970’s and 80’s. 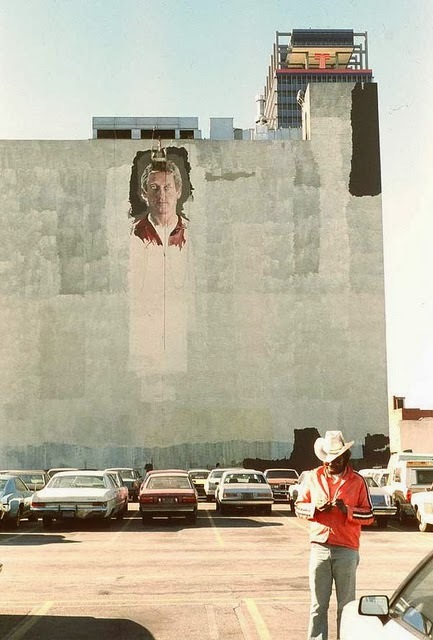 Since then, the mural had fallen prey to some vandalism and lack of maintenance, but the amazing image was still there lording over a parking lot. 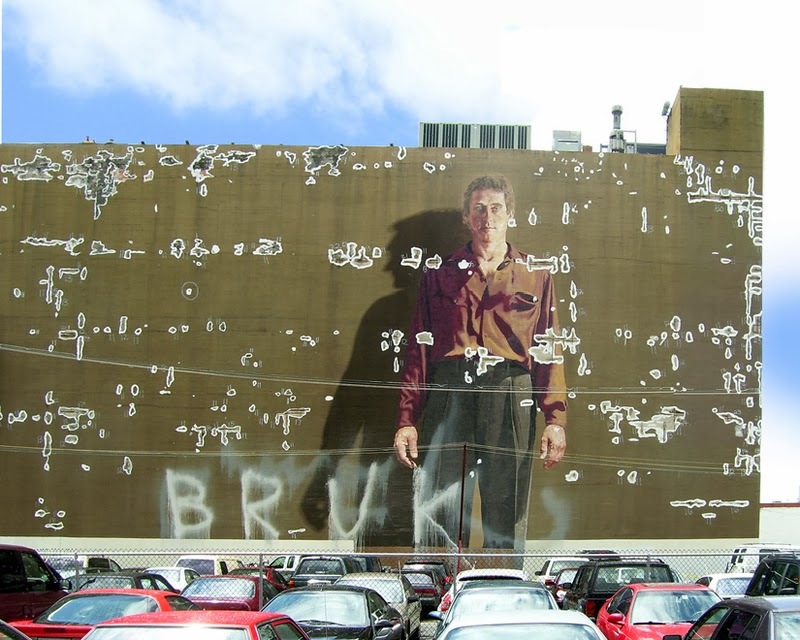 In 2006, the mural was unceremoniously painted over, without any attempt to ask permission of the artist, as required by law. Twitchell later settled a lawsuit for $1.1 million dollars, the largest VARA settlement to date. The courts however have found that artist’ rights are not absolute, and must also be tempered against commercial realities. 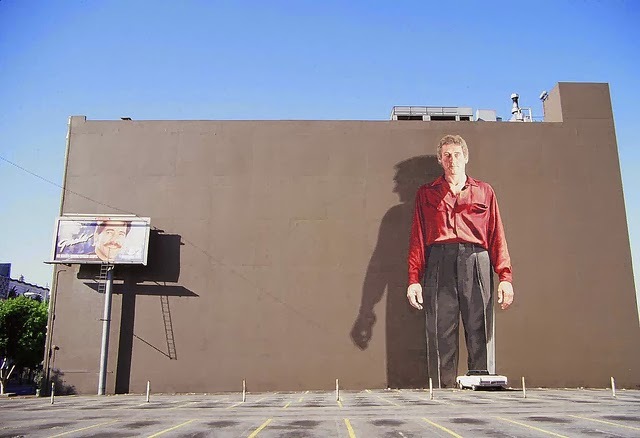 Anyone considering a mural should educate themselves on VARA, and know that VARA waivers are frequently employed to avoid confusion about rights at a later date. VARA waivers “must be very specific: the creator must consent in a written and signed instrument specifically identifying the artwork, the uses of that work, and with a clause limiting the waiver to both aspects. Where the artwork is created by more than one author, any one creator’s waiver binds the group.” (From “A Guide to the Visual ArtistsRights Act”).